Earn $1.43 in Rewards credit. Click to learn more. A click in the night. 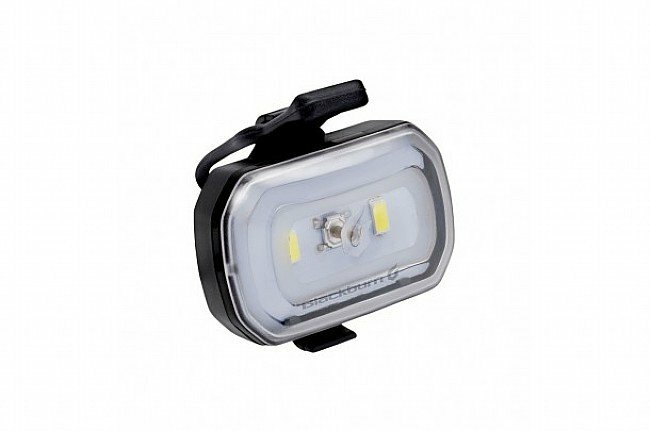 You don't have to be afraid of the dark if you have Blackburn's Click USB Front Light with you. 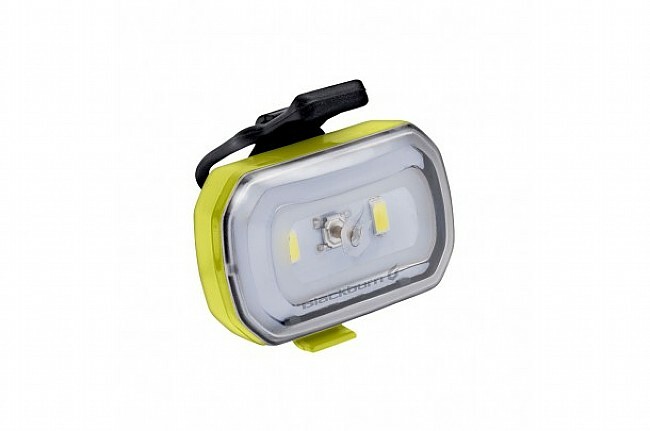 This LED light shines 60 be-seen lumens to make sure you're visible to oncoming traffic, and built-in side illumination makes you noticeable to cross traffic as well. Its rubber mounting strap is compatible with handlebars 22 mm - 35 mm in diameter, and the integrated Li-Po battery is USB rechargeable in 3 hours using the included cable. Remaining battery life is shown with a built-in indicator.